Even churches lock their doors. And I doubt anyone currently screaming for open borders (which includes many libertarians) will seriously take up an Open-door Challenge. 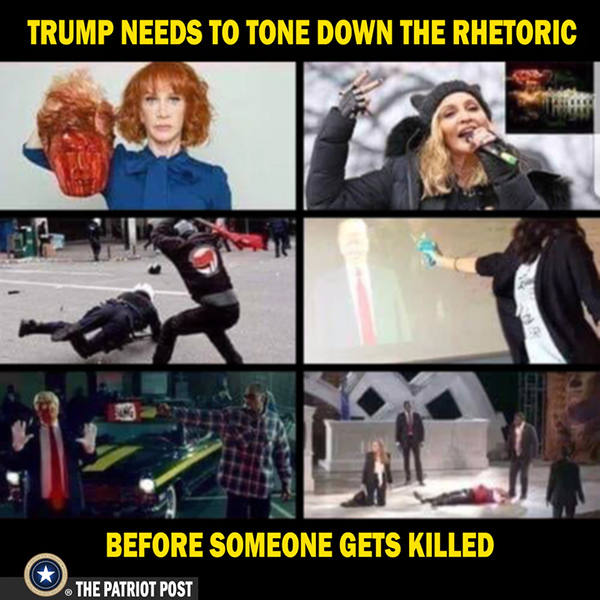 The violent side keeps calling the other side violent.